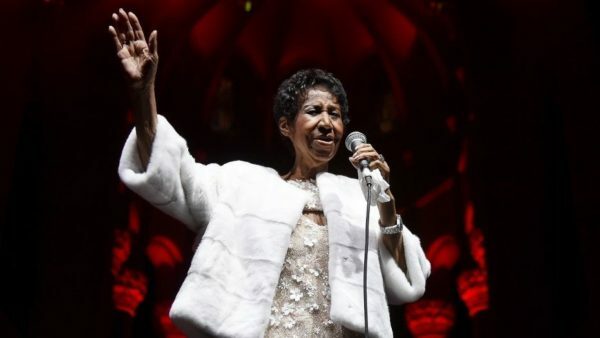 Aretha Franklin is “gravely ill” and surrounded by her friends and family in Detroit, a person close to the soul singer confirmed. Showbiz411’s Roger Friedman, who first reported the news of Franklin is “gravely ill” on Sunday, said the Queen of Soul’s family is “asking for prayers and privacy.” Franklin’s family also confirmed the news to WDIV Local 4. No further details about her health were immediately available, and reps for Franklin did not respond to Fox News’ request for comment. A Major Talent and an amazing Life Story!